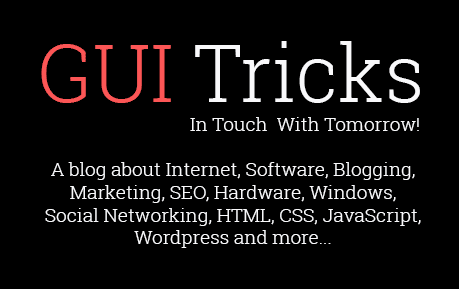 Top 5 Wireless Printers for Android Smartphone | GUI Tricks - In Touch With Tomorrow! 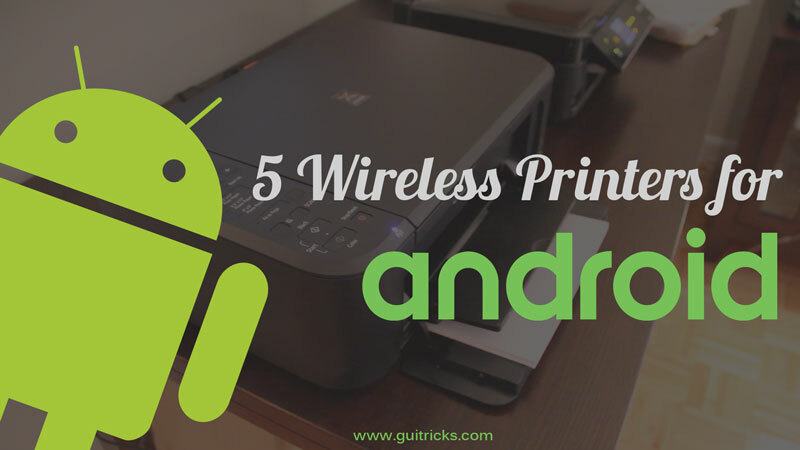 Top 5 Wireless Printers for Android Smartphone - GUI Tricks - In Touch With Tomorrow! Wireless connectivity has become an important feature in almost all the modern day printers. These printers can be easily connected with any of your smartphones out there and take out the prints. This will negate the need of a PC or carry a laptop with you. Moreover, these wireless printers can be placed at one single place. All you need to do is bring the device in the range of the printer so that they remain connected with each other. As there are a number of wireless printers that you can find in the online stores, the task of choosing the best can be a tedious one. To make it simple for you, I am going to showcase the top 5 wireless printers so that you can select the one that suits your requirements. The affordable price point at which the printer is available doesn't stop it from offering all the productivity features. Brother MFC-J825DW will connect seamlessly with all your Android smartphones as it supports wireless networking. There is a 25 page automatic document feeder that will automate the multipage scans, faxes and the copy jobs. The print supports disc printing and is also able to print all the pages double sided automatically. With the MFC-J825DW, you will be getting a bunch of software utilities for the efficient management of the documents and interaction with the printer. It also features the Remote Setup Program Utility that will enable a user to configure and manage a printer directly from a PC. 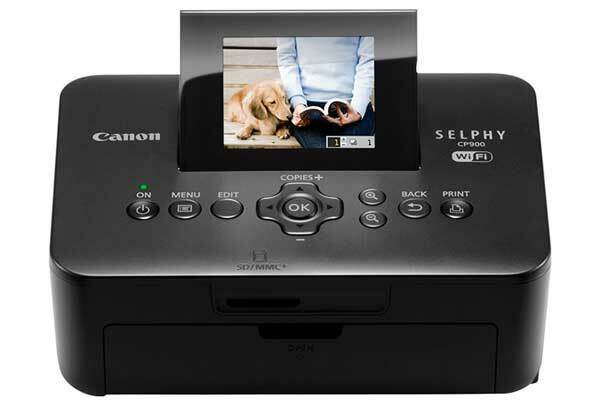 This is a compact printer from Canon that is able to produce high-quality prints. Being both lightweight and wireless makes the printer a great device. Carrying the printer from one place to another is also quite easy thanks to the optional battery. The printer might be small in size but it features a relatively big LCD that will prove to be quite helpful during the printing process. The LCD is quite bright and has vivid colors which can be tilted up to an angle of 45 degrees. The control functions which are available on the top of the printer will provide an access to most of the functions of a printer. 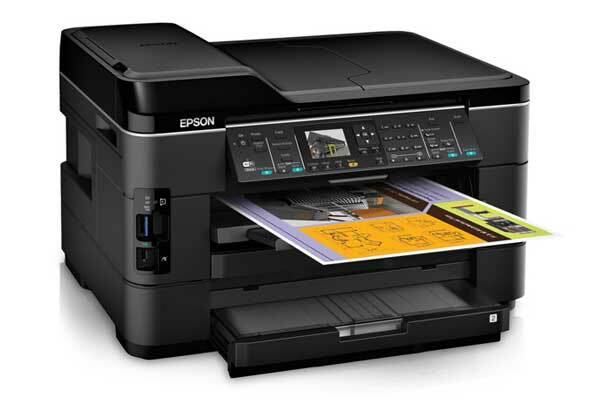 The Epson WorkForce WF-7520 is an all-in-one printer that is able to support the large and the wide format printing, scanning, copying and faxing. The quality of the copies and the scans are top-notch. The Epson's Connect portfolio of mobile options has a free app that will enable you to print from your Android smartphones and tablet computers. 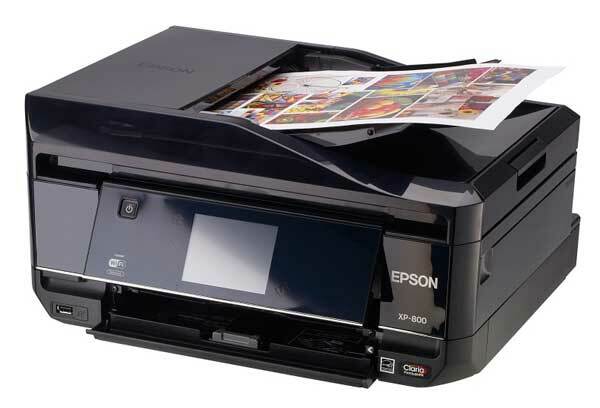 The printer is a premium class from Epson that is able to generate a high volume of prints. All the daily print requirements of a business can be met in a very comprehensive manner. The OfficeJet 150 Mobile is a fully portable multifunction inkjet printer that will enable you to seamlessly take out prints from your Android smartphone. You can use the printer at virtually any place even if there is no network connectivity or power. The printer is quite sturdy and will silently perform any of the tasks that have been assigned to it. 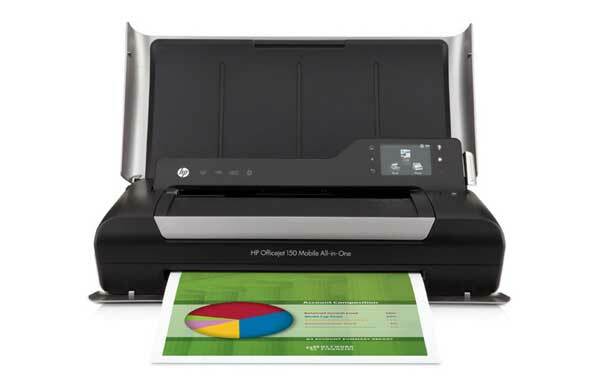 The HP OfficeJet 150 Mobile is not like any of the normal printers that you will find in the market. Invest in it, if you really need a printer that you are going to carry along with your Android smartphone. Portability is the stand out feature of the printer and is also its main selling point. This is a fast and feature-rich multifunction printer from Epson which is able to produce high-quality documents and photos. Handling the printer is quite easy thanks to its super compact size. 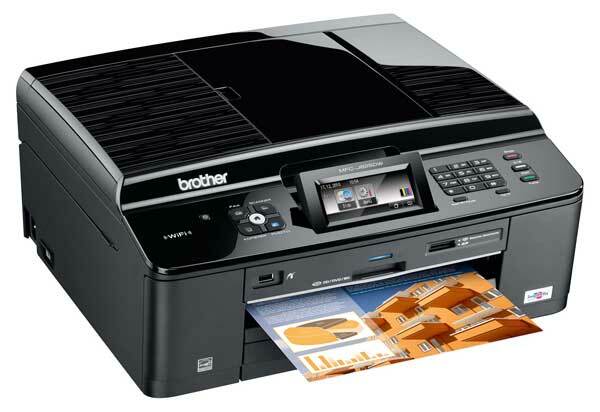 The printer is a highly reliable machine for both the home as well as the offices. The scanner interface that is housed by the printer will enable you to choose among the three different levels of scanning proficiency that ranges from the beginner to the advanced user. With every level, you will be provided with a much more detailed and wider selection of the controls that will enable a user to fine tune the quality and the color settings. All the printers that have been showcased in this article will cater the different requirements of users. One thing which is common in all the printers is that they can be wirelessly connected with any of your Android smartphones. This will take the whole process of printing to a completely different level. So, if you are among those who are planning to buy a wireless printer for their Android smartphone then look no further than those that have been mentioned above. Buying a printer is a one time investment, so you should ensure that the right decision has been made. Lance Clemons is the blogger by profession with 7 years of experience. He is associated with a Printzone, an Online store of ink cartridges online Australia. He is an admirer of sharing his innovative ideas with others on the technology trends.